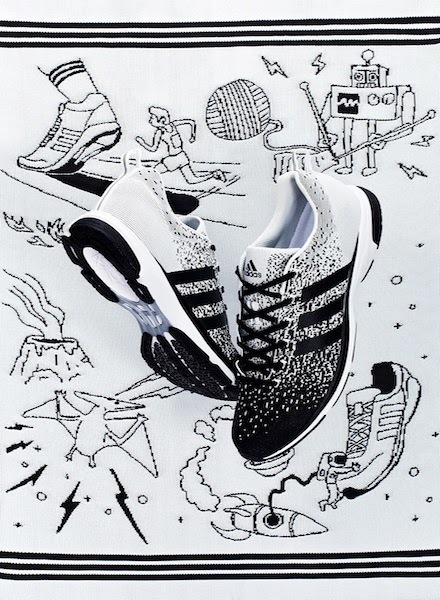 Have you heard of the new adiZero Primeknit 2.0 yet? 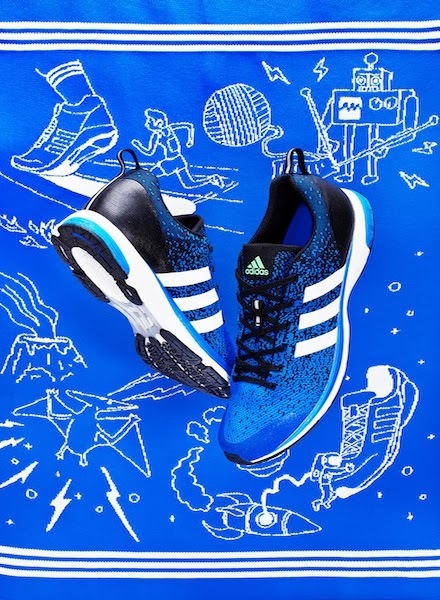 The adiZero Primeknit is actually the first one-piece upper Performance running shoe. It's 2.0 version, however, is the same shoe... but in new and exciting colours for both men and women this Fall/Winter season. 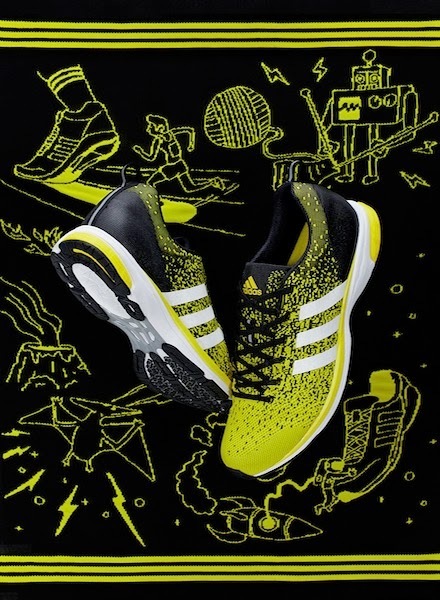 Using the latest design tools and new seamless engineering technology, adidas has definitely created a unique running shoes. 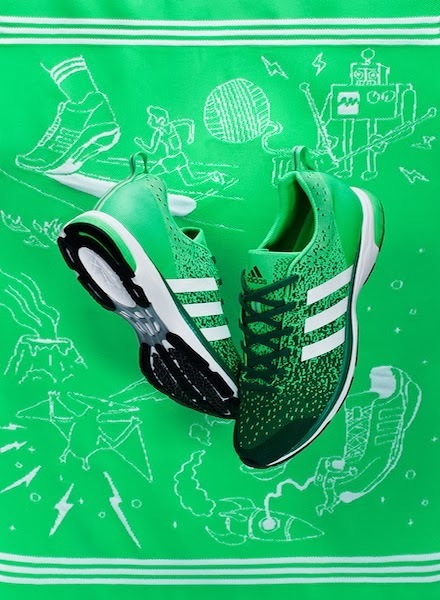 While sports shoes are traditionally made from various pieces, this method digitally knits the whole upper bit in a single piece. How awesome is that? Knitting fused yearn fine-tunes the support and flexibility that every part of the shoe needs, as well. There aren't any reinforcements or linings, either. 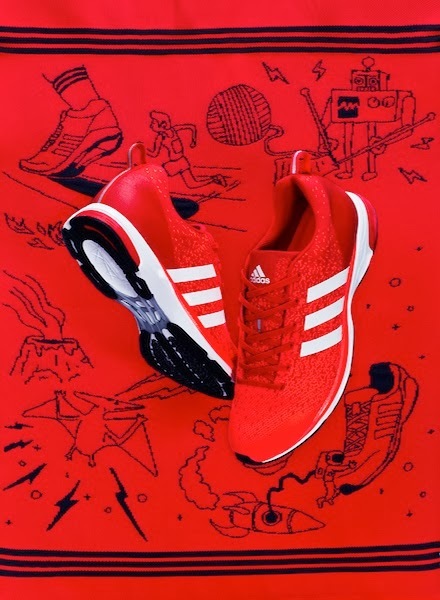 The strength merely comes from the fused yarn that is digitally knitted into distinct grid patterns for the utmost ventilation and lightweight comfort. Fewer materials produce less waste, too! Without a doubt, adidas keeps innovating to bring superior performance products to great athletes worldwide. 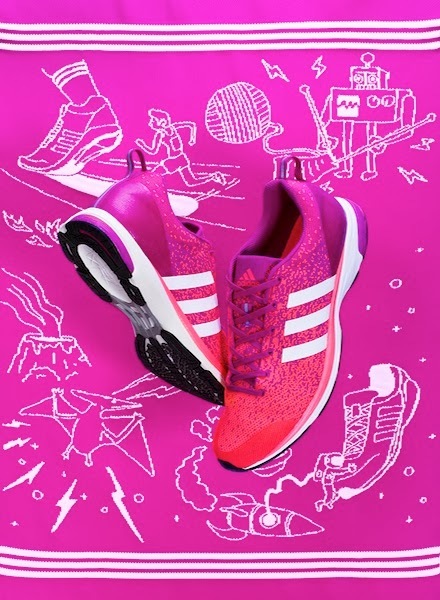 The adiZero Primeknit doesn't just rethink footwear engineering, though; it will forever change the way that people engineer shoes by combining premium innovation with maximum performance benefits. cool! i like the red and green colors!